Is an important anniversary coming up? A birthday or any other special occasion that should be celebrated in a special way? 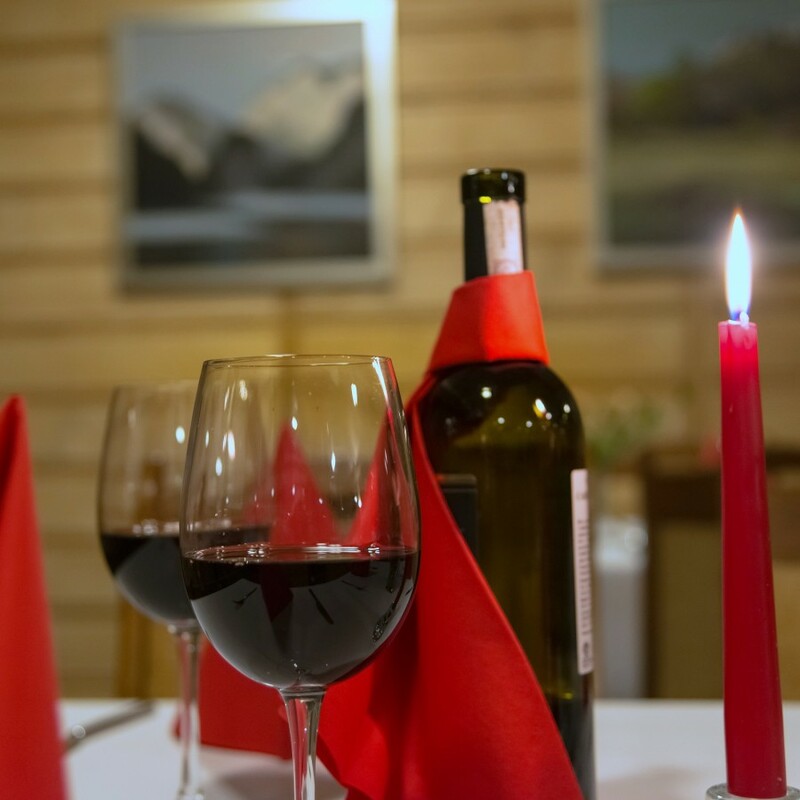 We prepared a special offer for all of you who want to have an unforgettable time with your loved one in an extremely beautiful part of the Pieniny.